I teach Fundamentals of Technology, Entrepreneurship, and Business Management here at Skiatook High School. I also coach volleyball, basketball, and track. 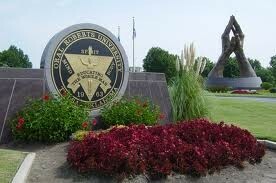 I am originally from McPherson, Kansas, and I graduated from Oral Roberts University, where I played basketball. After teaching for four years at Coweta, this is my second year at Skiatook. 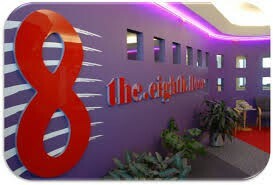 To complete my Alternative Teaching Certification, I started to attend classes at The Eight Floor, where I learned about technology and how I can use it effectively in my classroom. Through those classes and my own research, I have developed a high interest in educational technology and the possibilities it presents to help students learn. I hope to share websites and apps that I have discovered that may help you in your classroom or at least spark an idea to try something new.